You're recently engaged and decided on having your destination wedding in the Riviera Maya in Mexico at one of the stunning beach locations. What's next? 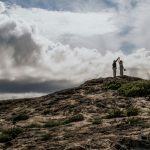 Any wedding implies a considerable cost for the bride and groom, and maybe their family too, which is the reason why many newly engaged couples try and cut costs by planning their own destination wedding in Mexico. 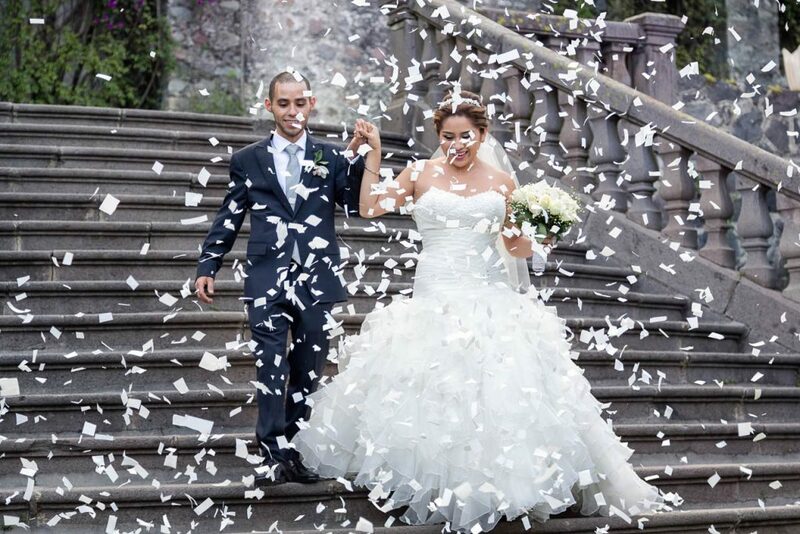 There are countless wedding vendors in the Riviera Maya to accommodate all types of budget. However, it is a very time-consuming task reviewing the different vendors available and what they do or don’t include. It is also worthwhile noting some wedding venues may have restrictions regarding external vendors and impose hefty fees should you decide not to work with vendors that form part of that wedding venue. 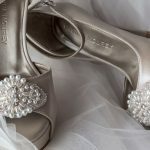 You will also need to ensure your wedding vendors are available on the date you intend on having your wedding. Many of the more in-demand suppliers are snapped up quickly, and won't hold a date until a contract is signed and a deposit is made. Depending on how small or large your wedding is, you can remove or add other vendors from that list. Wedding planners can provide you with multiple options on vendors in the Riviera Maya. And with so many wedding planners based here, it is easy to find one who can find vendors best suited to your expectations and budgets. It is likely you, and your fiancé have full-time jobs and are working like mad to save for your big day. 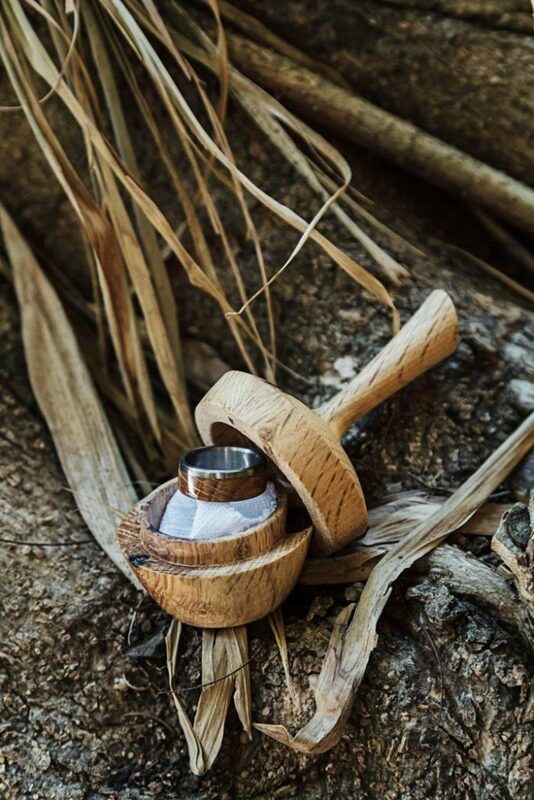 Planning your own wedding will entail taking calls, reviewing vendor contracts, defining details and responding to emails and communicating with vendors during your working hours. Something most people don't have the liberty to do! Using family members to coordinate your wedding day is not a viable option. Besides, I'm certain that you would prefer you and your family are stress-free on your wedding day and enjoy the occasion with you, rather than running around on the day and ensuring all the vendors arrive and fulfil their work correctly and that your wedding itinerary runs to schedule. A wedding planner can take that weight off your shoulders and be doing all that work for you, behind the scenes and liaise with you at a suitable time to give you updates on progress with the vendors. Most couples have never had a wedding before, so they can hardly be expected to budget for something they have no knowledge or experience of! You'll also want to ensure there are no hidden costs with the vendors you are contracting. Your wedding planner can help you define your budget to each category and advise you accordingly. The vendors they work with have proved themselves to be reliable and trustworthy, with no hidden surprises. You've got an idea of what you want to happen on your wedding day, but time allocation for each aspect of the day is a different story! If you are defining your wedding day itinerary, every time you make a change, you will personally have to contact the respective vendors and let them know about that change. Having a wedding planner will mean they can listen to your expectations and how you want your wedding day to flow. They can also collaborate with the respective vendors each time there is a change in the itinerary. 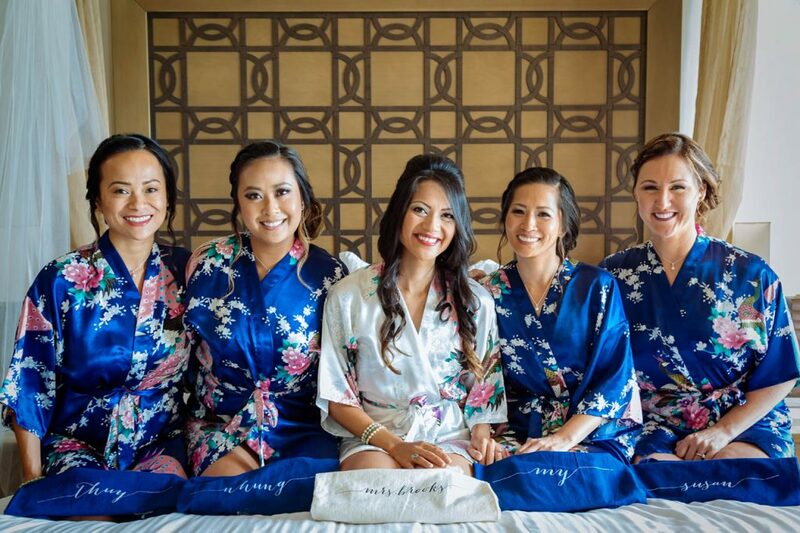 Sticking to schedule with your wedding itinerary means a smoothing flowing day, and more wedding photos! Something that is often overlooked but shouldn't be. Having a wedding planner means they will be onsite at your wedding venue from early in the morning (and maybe the day before!) to supervise the set-up of your wedding venue and ensure there aren't any problems. They will be with you during the entire event and the last person to leave your wedding, ensuring a safe return home for your tipsy guests after the wedding reception. Having a destination wedding planner in the Riviera Maya will take a massive burden off your shoulders! I cannot emphasize their importance enough. When you finish your working day, you are most likely going to want to spend time relaxing with your family or taking your dog for a walk! What's more, if you are planning on having a destination wedding in the Riviera Maya, it is common to have a “rehearsal dinner” the night before the wedding with your wedding party. Your wedding planner can make recommendations for you there too! If you're now convinced you DO need a wedding planner for your destination wedding, get in touch and I will happily put you in contact with a few highly recommended wedding planners in Mexico.